Do you want to work off those turkey day carbs? Join us for a Sunday afternoon meetup for plogging – picking up trash while jogging! Walk, jog or do a little of both while picking up trash and cleaning up our hometown! Meet at Lake Eola Park at the corner of Robinson St and Eola Drive. Clean up downtown and run or walk 2 - 3 miles of the new OUC Orlando Half Marathon route! Free t-shirts available while supplies last. - Gloves and trash bags will be provided. - The course will not be closed and we will be running and walking on the sidewalks! - Water available before and after plogging. - Volunteers will be present to lead the ploggers! 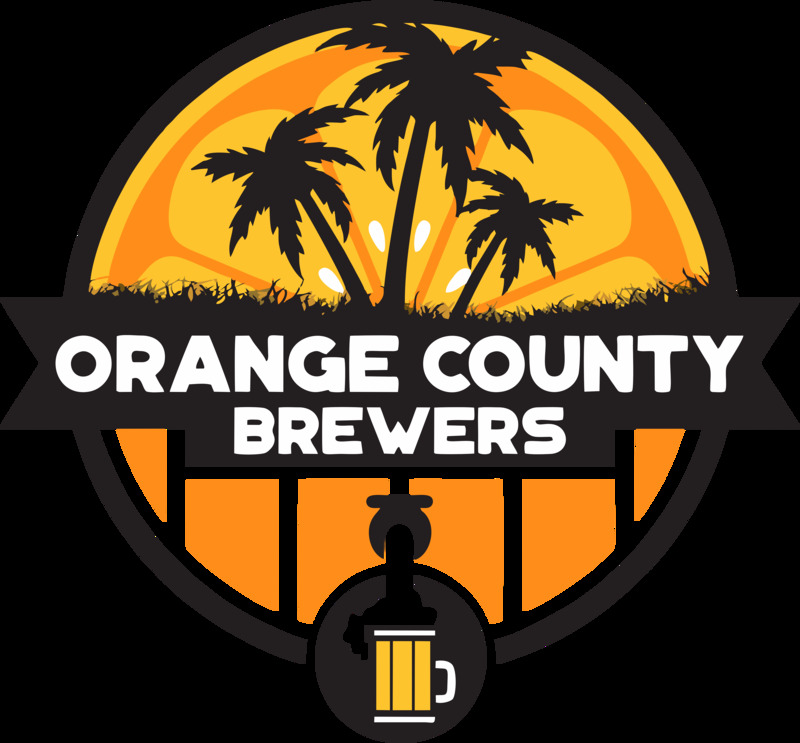 After the run join us at Orange County Brewers for buy one get one free beer and camaraderie! 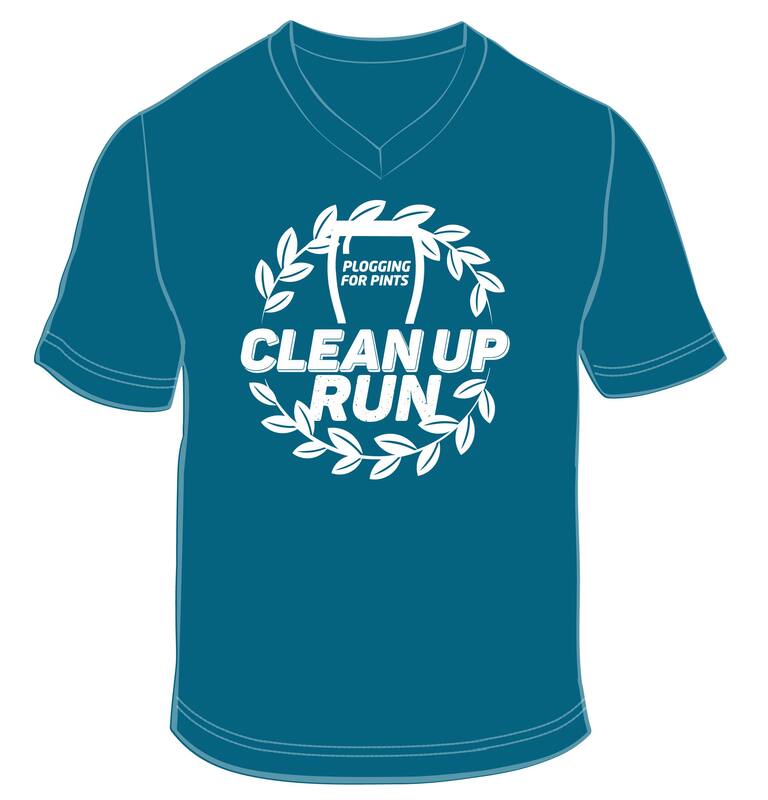 Use Facebook to Leave a Comment on Clean Up Run - Plogging for Pints - We'd love to hear from you!